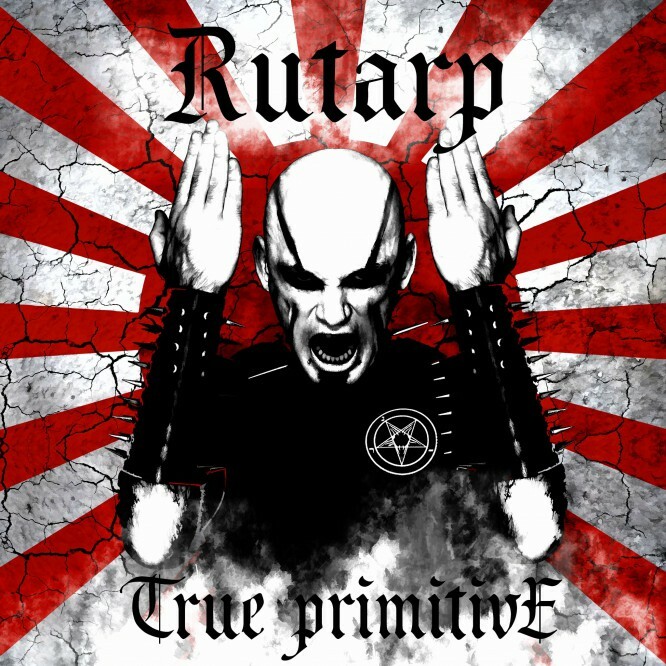 "True Primitive" is the debut album of Rutarp, a side project band of Semargl's frontman. All the songs for this album were created and recorded by the only member Rutarp and this release is a logical continuation of extreme creativity of Semargl before the era of "Satanic Pop Metal". Mastering by Tyrant Studio. In July 2013, there was a premiere of the video clip for Rutarp's song "Disposition".